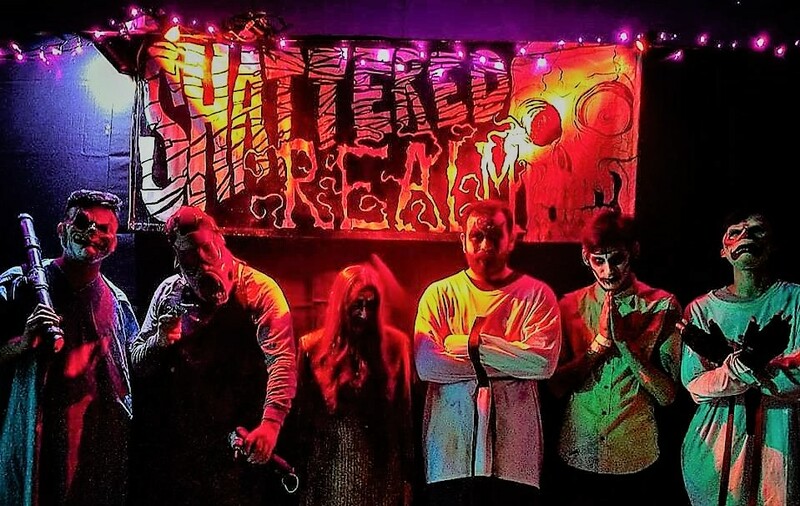 Though Hollywood Gothique has never visited Shattered Realm Haunt's Inland Asylum during the Halloween season, we were very impressed by sample presented at MidSummer Scream 2018. Instead of using darkness to hide jump-scares, this home haunt walk-through features colorful lighting to showcase interaction between the characters and the props, forming a handful of creepy vignettes. The excerpt was so good that we expect the full haunt to be quite amazing. Check out the footage in the video at the top of the page.